From April 1, 2017, a three-year contract for the transport of Nissan cars belonging to Renault Nissan Alliance via the Port of Gdansk will be implemented. 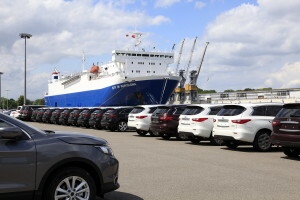 The cars intended for the Polish, Lithuanian, Latvian, Ukrainian, Czech, Slovak and Hungarian markets will be transported to the Port of Gdansk. This is another automotive contract which will be implemented via the Port of Gdansk. In October 2016, the Port of Gdansk Authority (PGA) and Adampol signed a letter of intent on strengthening the existing business relations. The partners committed themselves to take joint action to transform the Port of Gdansk into the automotive logistics center of Poland. At the beginning of January 2017, a new shipping service associated with handling the three-year contract for the transport of Hyundai cars from Nosovice in the Czech Republic via the Port of Gdansk to the British Tilbury was launched at the Port of Gdansk. The new contract is the result of three years of negotiations with Nissan. This diametrically changes the logistic path of the distribution of Nissan cars within Central and Eastern Europe. 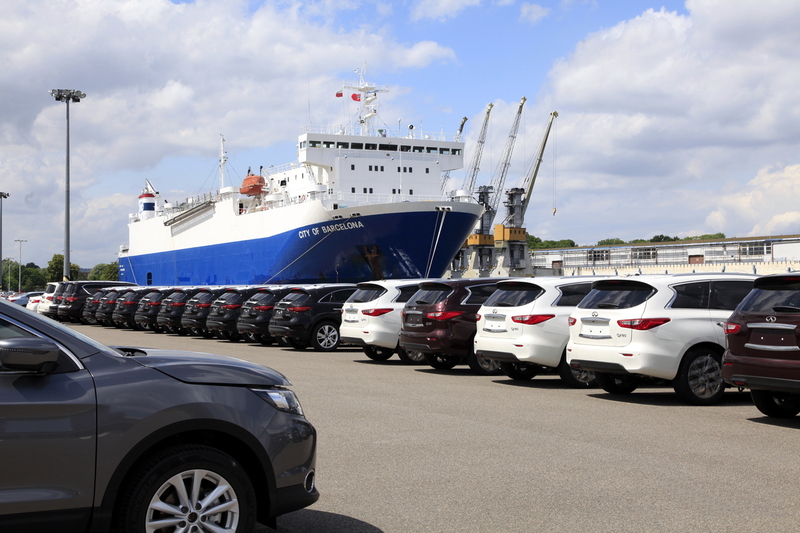 So far, The Port of Gdansk was used to transport Nissan cars to Lithuania, Latvia, Ukraine, and 40% of production of Nissan Motor Manufacturing United Kingdom to the Polish market. The remaining volume was transported to Poland from Amsterdam, and was delivered to the compound near Lodz. Czech and Slovak buyers received cars via Amsterdam sent to the Czech Republic, where they were further distributed to dealers in the Czech Republic and Slovakia. Similarly, in the case of Hungary, cars used to be placed on the compound located in Austria. The new logistics solution transfers the entire distribution directly to Gdansk. 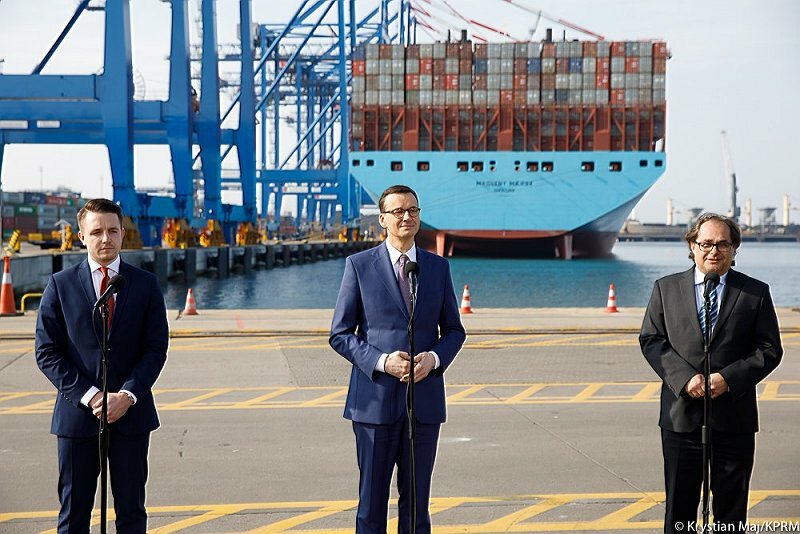 Cars made in Japan, Spain and the UK will be shipped to the Port of Gdansk once a week. 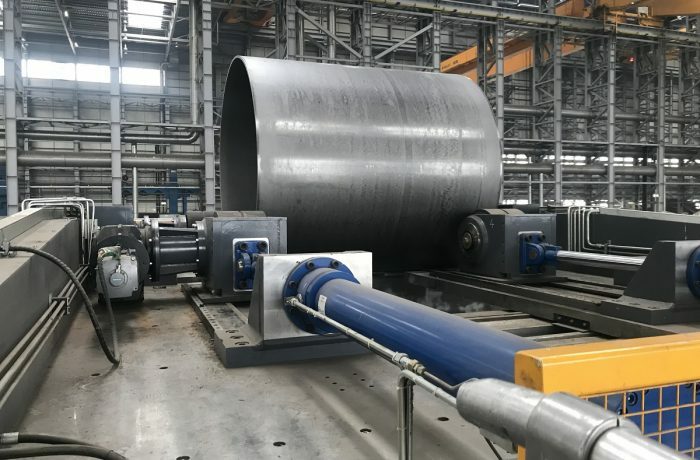 It is estimated that as a result of execution of the contract approx. 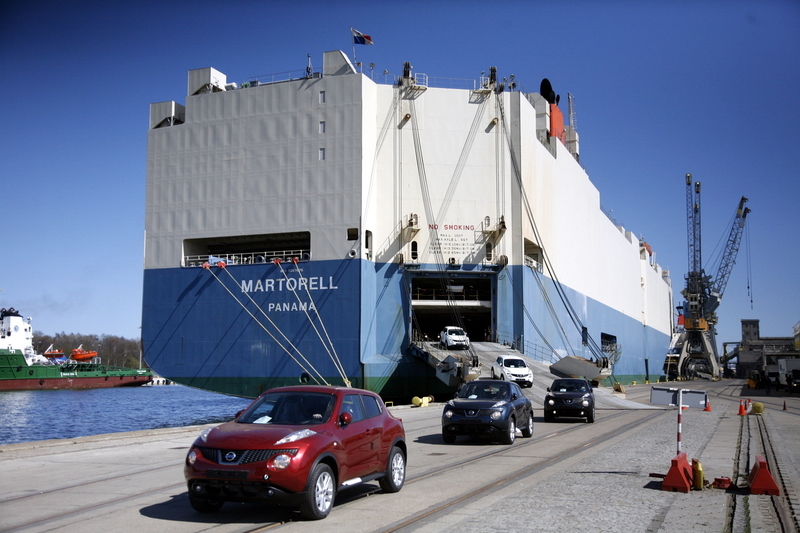 20 thousand more cars will be shipped to the port each year. The whole new logistics solution, including handling at the Port of Gdansk, will be operated by a Polish company Adampol, which has branches almost all over Europe, including the Czech Republic, Slovakia, Germany, Russia, Italy, Spain, Belgium and the UK. The letter of intent signed between Adampol and PGA also included proposals to increase the role of Gdansk in the logistics chain for the automotive market. Consequently, PGA SA decided to invest in order to adapt storage sites to the planned increase in the volume of cars transported via the Port of Gdansk. 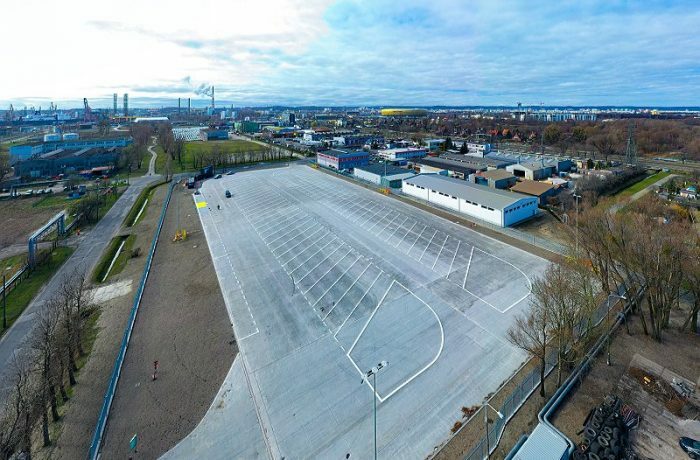 It is estimated that with the launch of the new logistics solution, up to 6,000 cars will be placed in the storage sites in the Port of Gdansk, while the total volume of vehicles per year can reach up to 100 thousand cars.